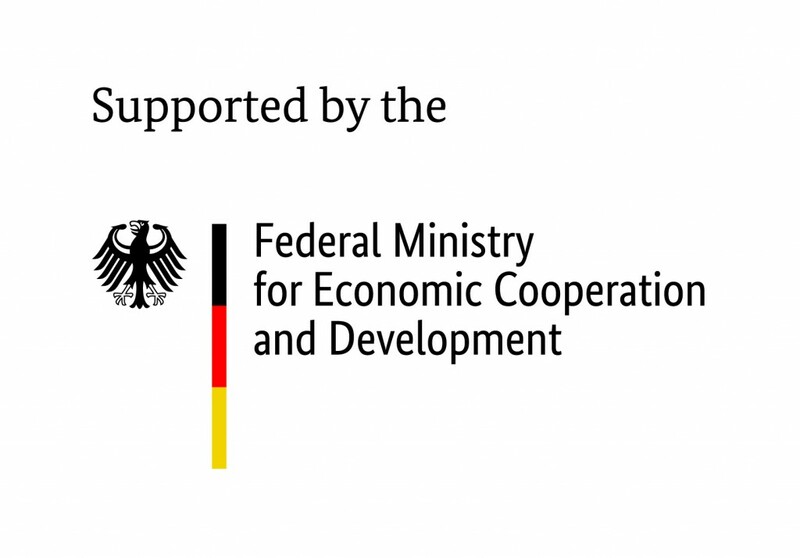 On February 15th, HAWAR.help in partnership with the German Federal Ministry for Economic Cooperation and Development (BMZ) and the GIZ began the project Back to Life in Northern Iraq. Over two years, more than 800 women living in internally displaced people camps will be empowered through sewing and literacy courses to earn their own income, becoming not only survivors of ISIS but self-confident community actors. With support from the German Federal Ministry for Economic Cooperation and Development (BMZ) and the GIZ, on February 15th HAWAR.help began the women’s empowerment project Back to Life in Northern Iraq. Over the course of two years, Back to Life will empower 840 women from vulnerable groups to become financially independent through the acquisition and utilization of skills in sewing, literacy, finance and entrepreneurship. Women from all faiths will take part in courses alongside one another. Back to Life will be implemented in Dohuk, Iraq with women living in Khanke IDP camp. On February 21st, the HAWAR.help team met with Development Minister Dr. Gerd Müller who stated, “We’ve made a lot of progress. I admire and support HAWAR’s very important work.” The meeting reaffirmed that women must be central to development policy in both the Middle East and Germany, with both parties agreeing that there is no way forward without the inclusion of women.